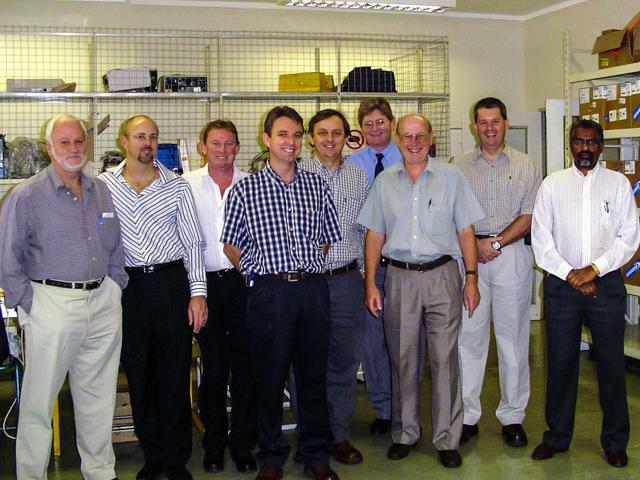 Members of the CEASA Council were in attendance at an Engineering Council of South Africa (ECSA) meeting in Johannesburg on 29 November 2005. The focus was upon standards relating to a possible new Clinical Engineering practitioner registration category, currently being referred to as Medical Equipment Maintainer. 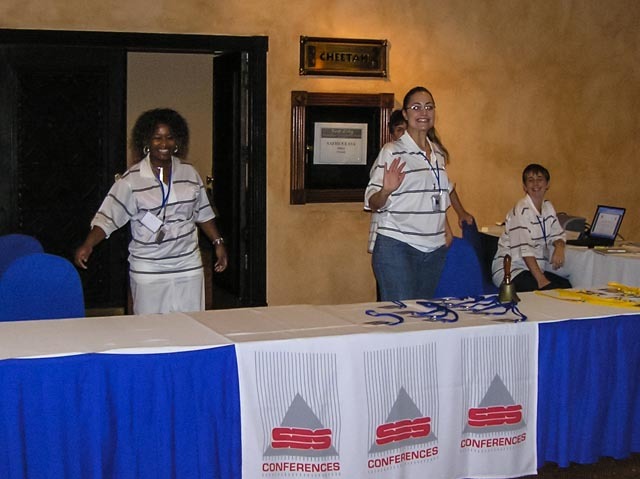 A CEASA National Council meeting takes place in Johannesburg on Monday, 28 November 2005. 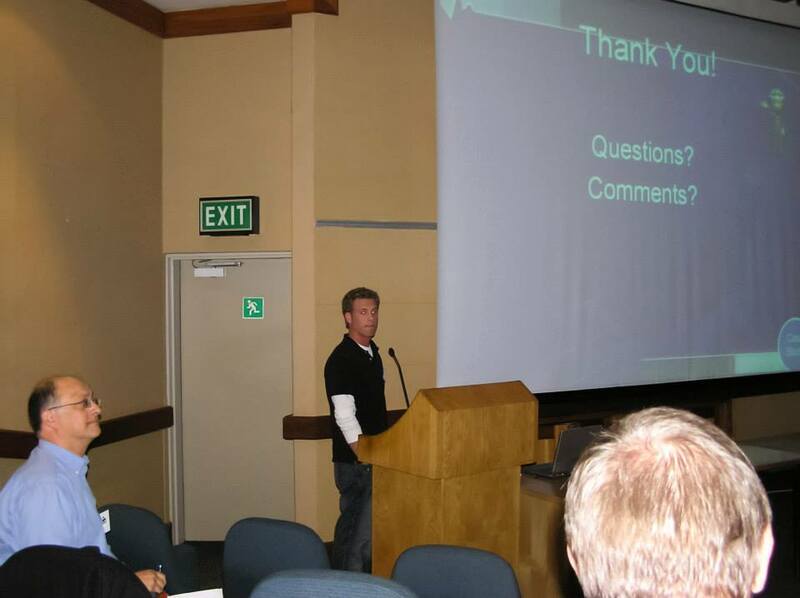 Various administrative, planning and ECSA discussion points are addressed. 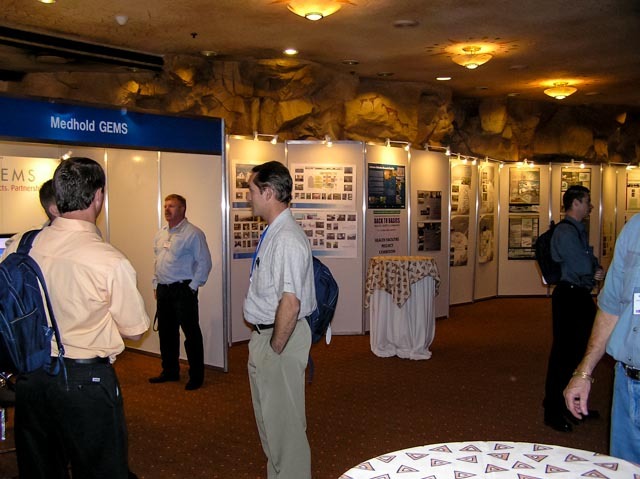 Tuesday 22 November 2005, A CEASA-GT Members meeting takes place at Menlyn Lions Club. 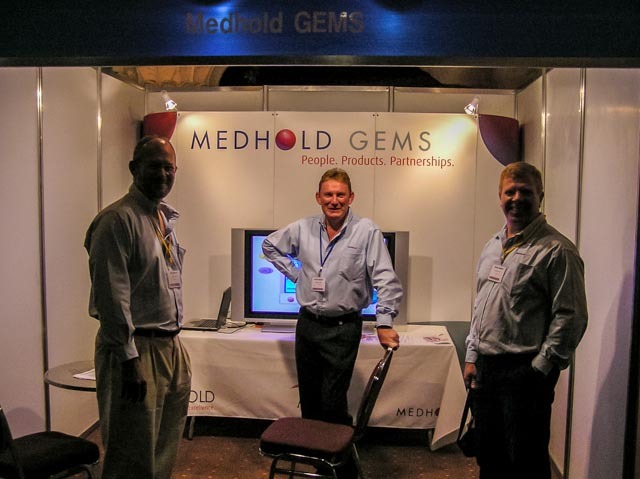 The guest speakers were Andy Zoepke of Smith & Nephew and Brendan Campbell of Comptech. 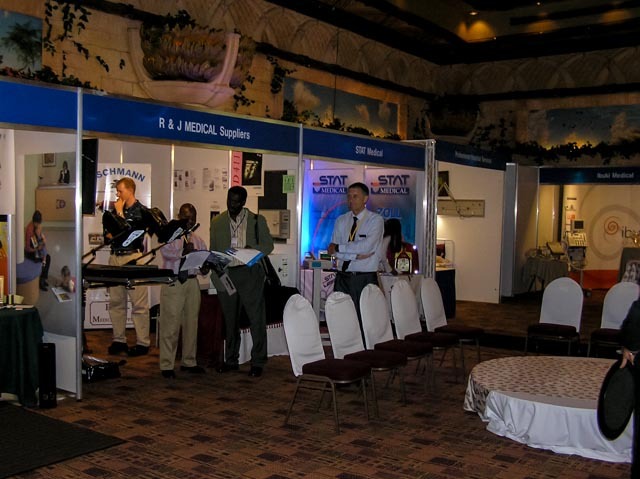 Andy’s presentation was entitled “Versajet – Hydrosurgical debridement” and Brendan’s was entitled “Fluke Biomed Test Instruments”. The presentations were followed by a CEASA feedback session and the evening was kindly sponsored by Smith & Nephew. 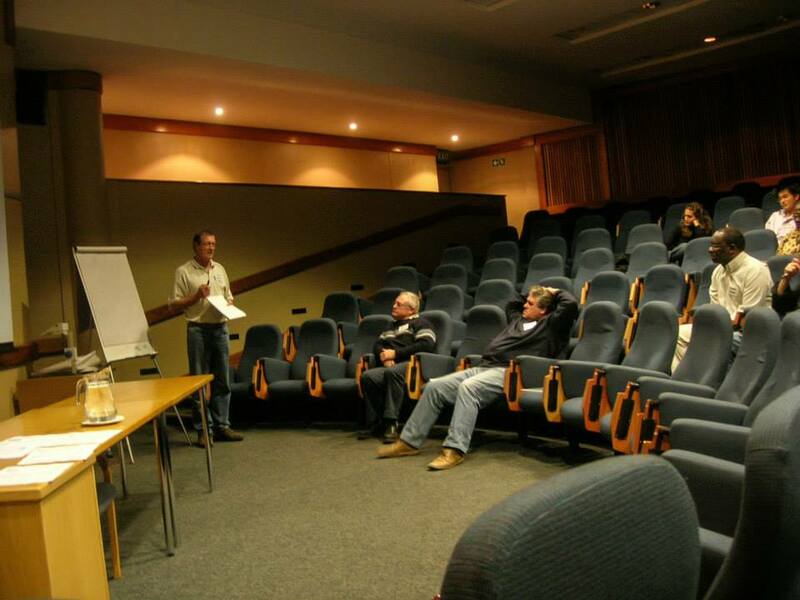 There will be a Members meeting on Tuesday, 6 December 2005 at 16h30, to be held at Karl Bremer Hospital. Lihan Clausen will be providing us with a presentation entitled “Principles of Electrosurgery and Current Development”. RSVP to James Herbert. E-mail from the link provided, else fax (021) 886 6684. Prospective Members are welcome to attend. Click here for the full meeting notice, directions and agenda to open in a new window, these may then be printed or saved on your computer. 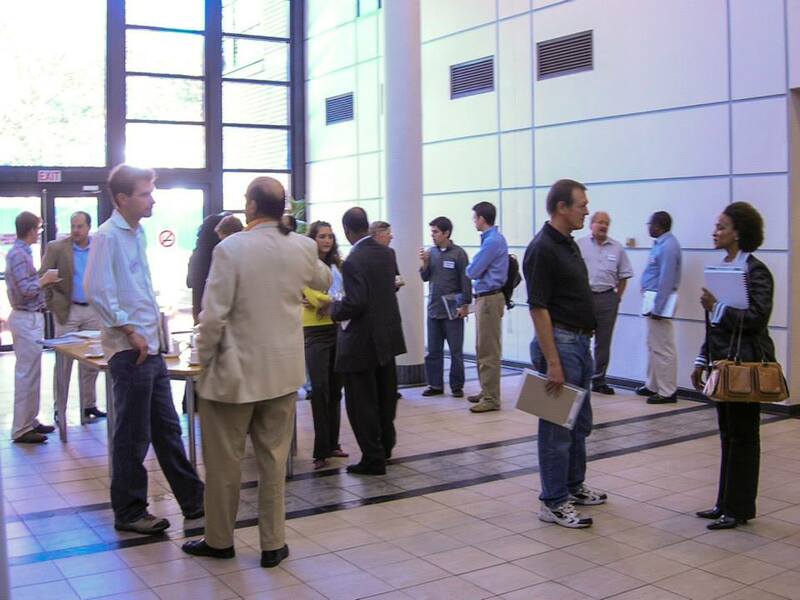 Ten new employment opportunities have been posted on the Employment page on this site. 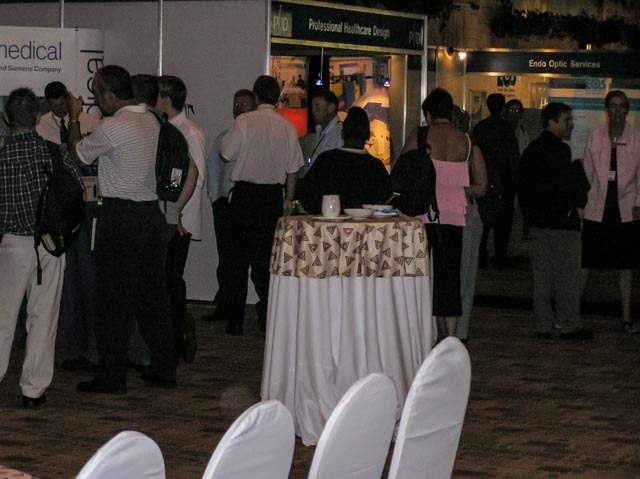 CEASA-KZN and Smith & Nephew will be sponsoring a Members’ Meeting to be held on Thursday 20 October 2005 at 17h30, at Smith & Nephew’s Offices in Westville. The speaker will be Shaun Whittemore from Smith & Nephew whom will be providing a presentation entitled “Endoscopy in the Digital Theatre”. Click here for the meeting notice that may be saved to your computer. RSVP by the end of Monday, 17 October 2005. E-mail from the link provided. Prospective Members are welcome to attend. 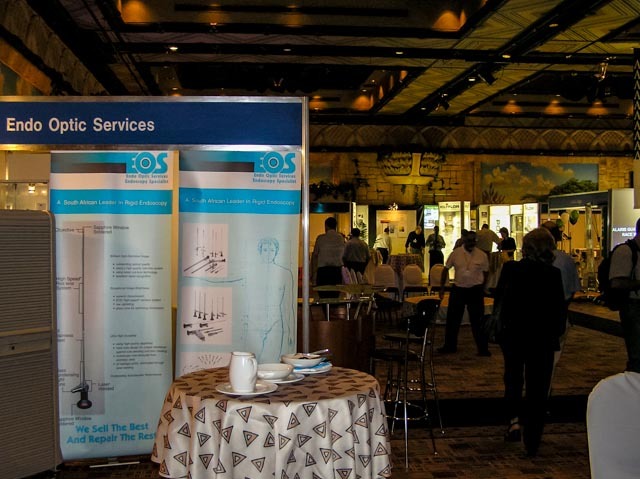 CEASA-KZN and Clinical Equipment Services will be sponsoring a Members’ Meeting to be held on Tuesday 27 September 2005 at 17h45, at St Augustine’s Hospital. The speaker will be Dr Aslam Bhorat whom will be providing a presentation entitled “Clinical Management of Kidney Stones”. Click here for the meeting notice that may be saved to your computer. RSVP by the end of Friday, 23 September 2005. E-mail from the link provided. Prospective Members are welcome to attend. 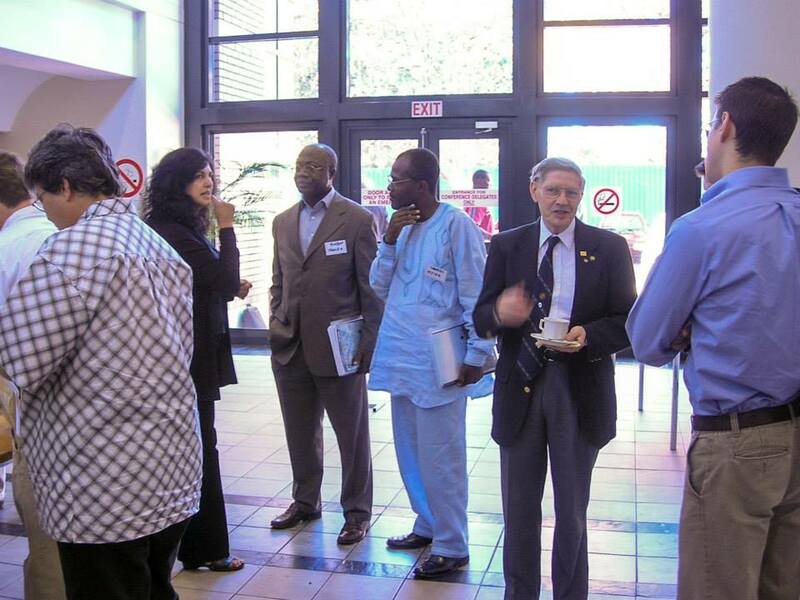 Members of the CEASA Council were in attendance at an Engineering Council of South Africa (ECSA) meeting in Johannesburg on 7 September 2005. The focus was upon standards relating to a possible new Clinical Engineering practitioner registration category, currently being referred to as Medical Equipment Maintainer. 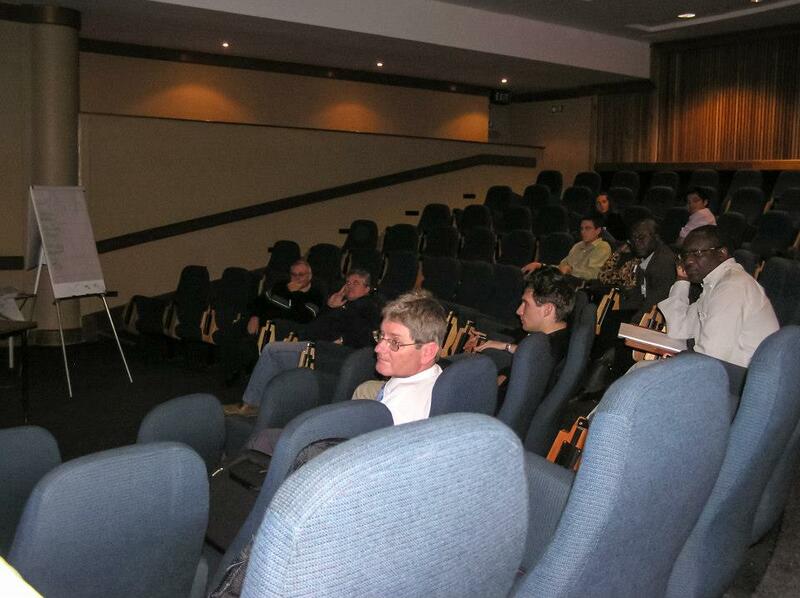 There will be a Members meeting on Thursday, 15 September 2005 at 16h30, to be held at Karl Bremer Hospital. Michael Scholtz and Craig Watson from AVICOM will be providing us with a presentation entitled “Telemedicine via Video Conferencing”. RSVP to James Herbert. E-mail from the link provided, else fax (021) 886 6684. Prospective Members are welcome to attend. Click here for the full meeting notice, directions and agenda to open in a new window, these may then be printed or saved on your computer. 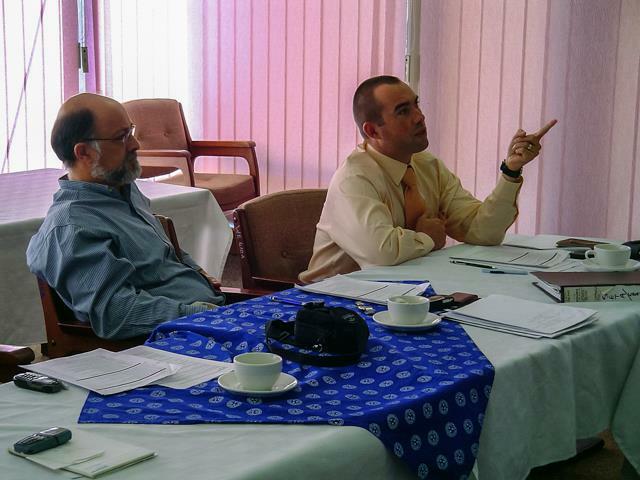 The CEASA WC Committee meets and elects office bearers as reflected on the updated Member List. 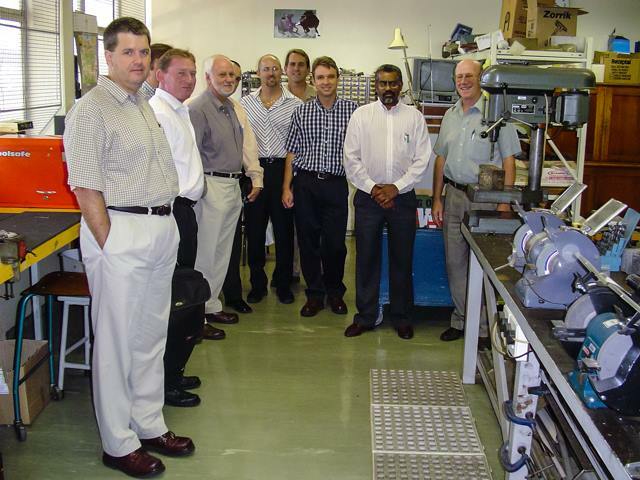 Members of the CEASA Council were in attendance at an Engineering Council of South Africa (ECSA) meeting in Johannesburg on 1 July 2005. 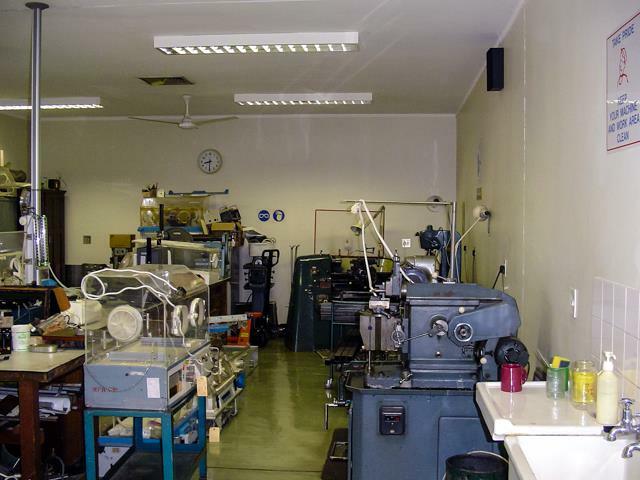 The focus was upon standards relating to a possible new Clinical Engineering practitioner registration category, currently being referred to as Medical Equipment Maintainer. 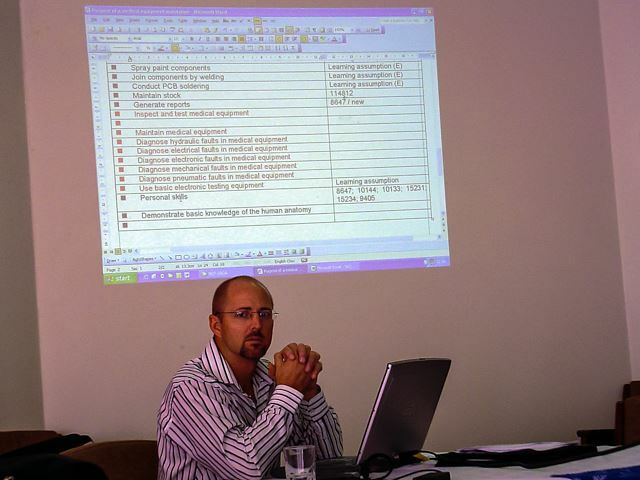 A CEASA presentation is made at the Alaris Technical Meeting held for local hospital CEP’s at Gateway 30 June 2005. 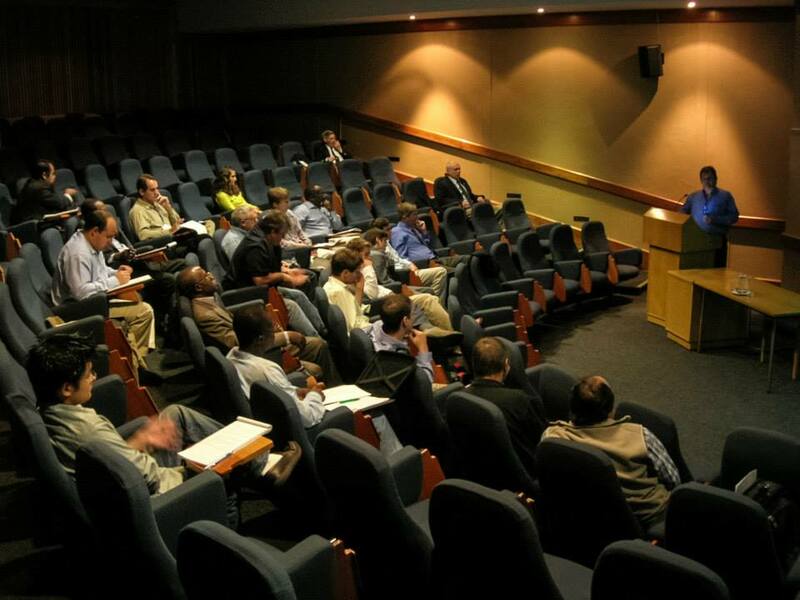 Tyco will be sponsoring a Members’ Meeting to be held on Thursday, 28 July 2005 at 16h30, at Karl Bremer Hospital. The speaker will be David Clack from Tyco Healthcare, with a presentation on “Non-invasive, continuous monitoring of changes in the regional oxygen saturation of the blood in the brain”. The presentation will be in the Directorate Engineering Building. Formal elections for the next two-year committee of the CEASA WC branch will take place before the presentation. Click the hyperlinks for the full meeting notice and committee member nomination form. RSVP to James Herbert by the end of Monday, 25 July 2005. 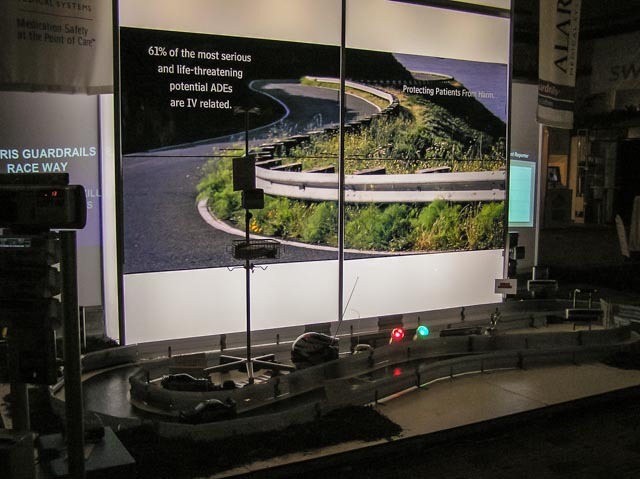 E-mail from the link provided, else telephone (021) 809 6500. Prospective Members are welcome to attend. The CEASA family is growing! 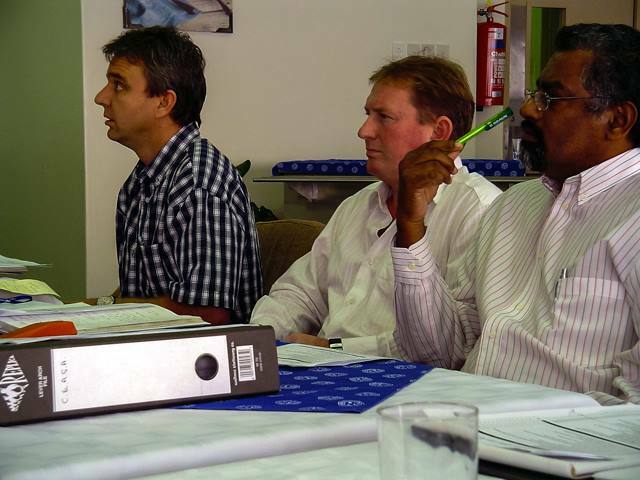 On the evening of 10 June 2005, the CEASA-Eastern Cape Branch was inaugurated with the announcement of an 8 person, 6 month Interim Committee in Port Elizabeth. We wish all our CEASA-Eastern Cape colleagues a wonderfully active and successful future. 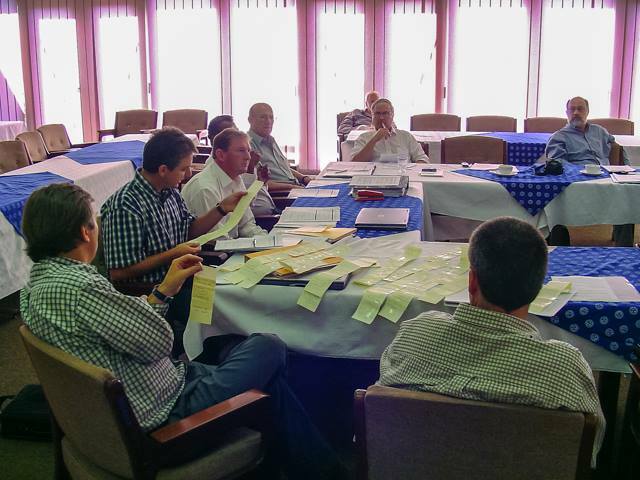 The interim committee members elected are: Les Harker (Port Elizabeth Provincial Hospital), Carel Terreblanch (Netcare), Shaun Hess (Alaris), Renier Staats (ER Med) – East London, Clarence Boshoff (Life Healthcare), Gerhard Keulder (EC X-ray), Francois Fourie (Medhold) and Steyn van der Spuy (Tecmed). 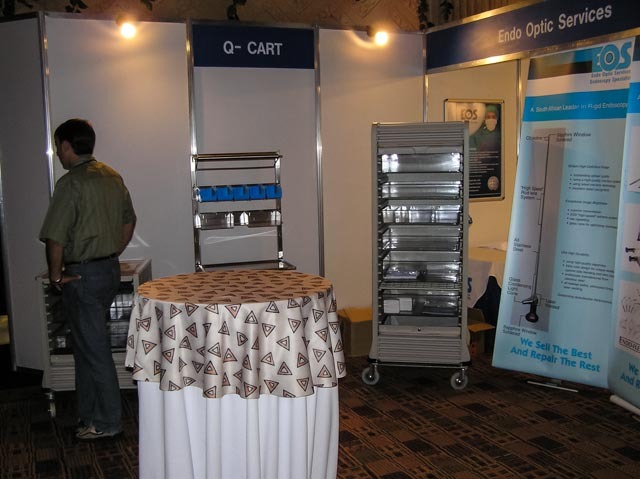 Arthrocom will be sponsoring a Members’ meeting to be held on Tuesday, 21 June 2005 at 17h45, at Carstenhoff Clinic. 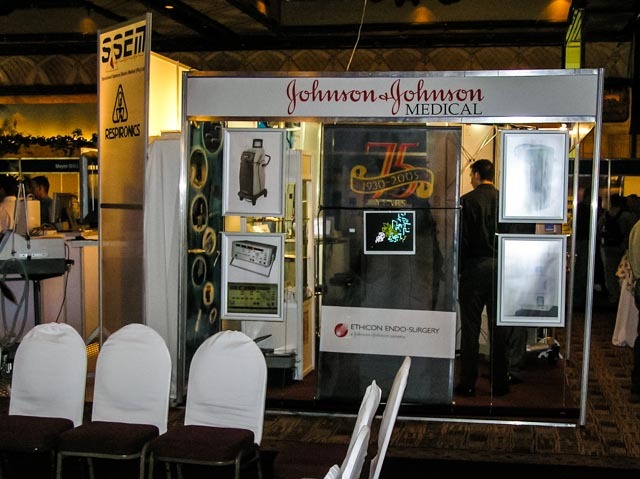 The speakers will be Mr Donald Froneman / Anton Pretorius of Arthrocom, whom will be providing an overview of “Establishing a World Class Service Facility”, followed by a Panel discussion entitled “Clinical Engineering Training – “Where are we””. RSVP to Phillip Wilmot. E-mail from the link provided, else phone 011 653 8890 / 083 701 9105 or fax 011 653 8801. Prospective Members are welcome to attend. Click here for the full meeting notice, directions and agenda to open in a new window, these may then be printed or saved on your computer. All Members have already been informed by alternative means. 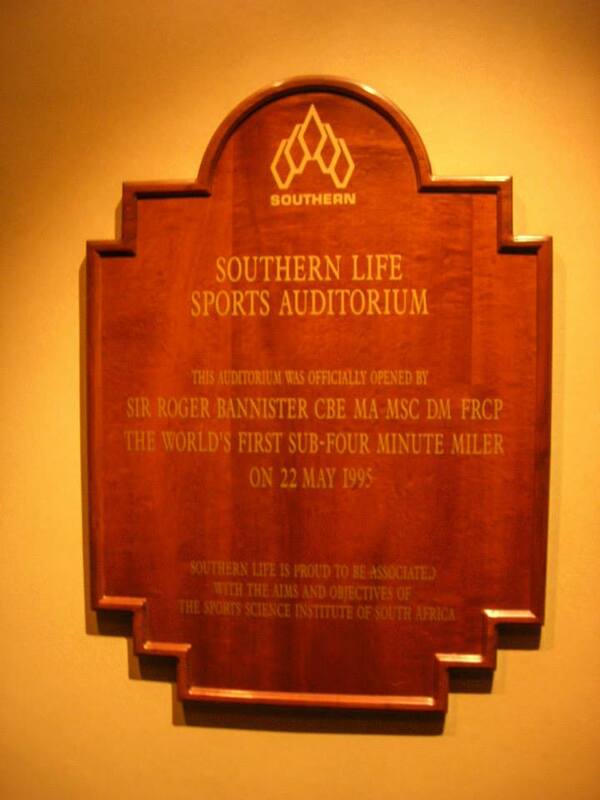 There will be a Members meeting on Thursday, 19 May 2005 at 16h30, to be held at Karl Bremer Hospital. 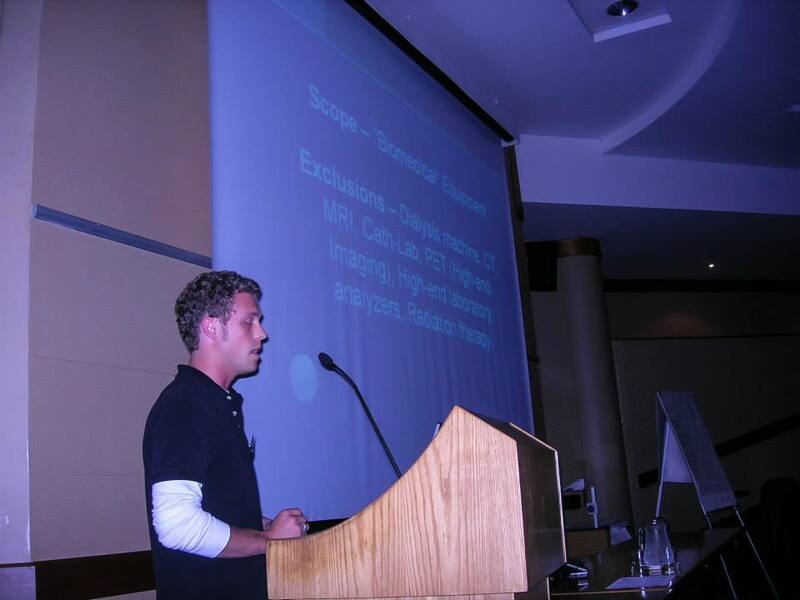 Mladen Poluta of The University Of Cape Town will be providing us with a presentation entitled “National Health Technology System – Implications for the Clinical and Hospital Engineering Industry”. RSVP to James Herbert. E-mail from the link provided, else fax (021) 886 6684. Prospective Members are welcome to attend. Click here for the full meeting notice, directions and agenda to open in a new window, these may then be printed or saved on your computer. All members have been advised in good time via email. 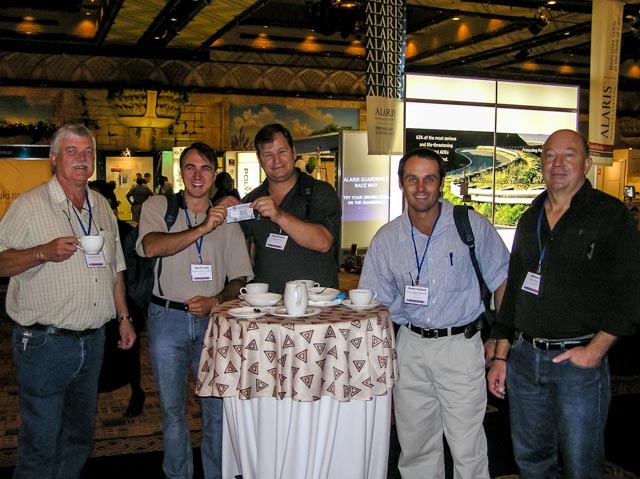 Members of the CEASA Council were in attendance at an Engineering Council of South Africa (ECSA) workshop in Durban on 12th & 13th May 2005. 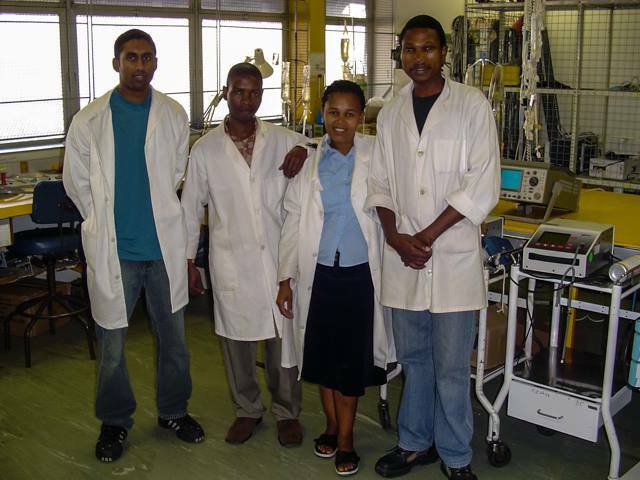 The workshop focused upon identifying standards relating to a possible new Clinical Engineering practitioner registration category, currently being referred to as Medical Equipment Maintainer. 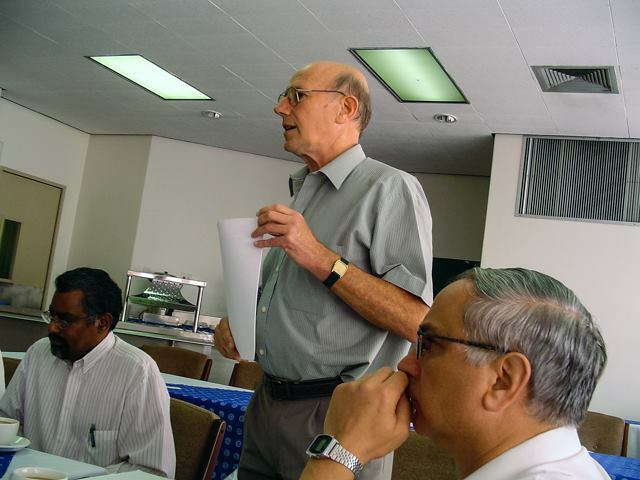 A CEASA National Council meeting takes place in Durban on Thursday, 12 May 2005. 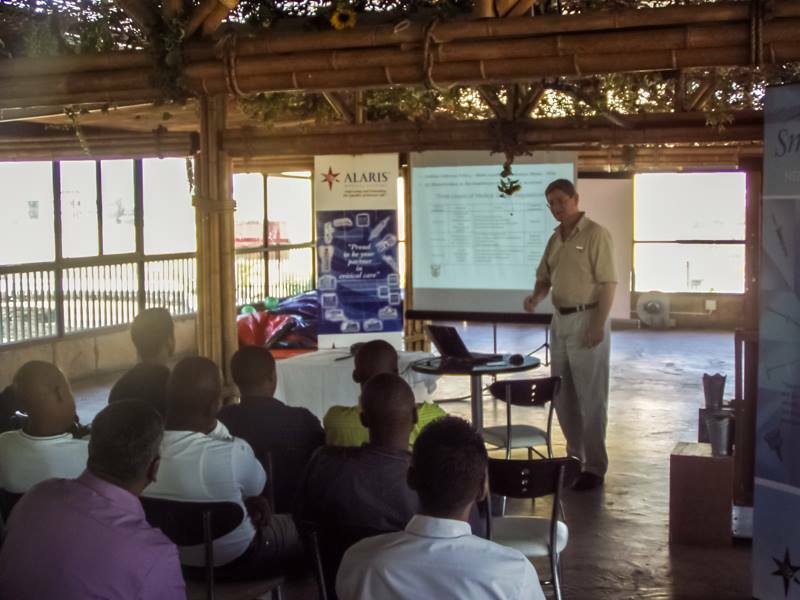 Alaris Medical Systems will be sponsoring a Members’ Meeting to be held on Thursday 12 May 2005 at 17h30, at Westville Hospital. The speaker will be Leanne Kemp, entitled ” Decontamination of Medical Equipment ” – An Introduction to Infection Control. RSVP by the end of Monday, 9 May 2005. E-mail from the link provided. Prospective Members are welcome to attend. Would all attendees please meet at the Hideaway by 17h15. 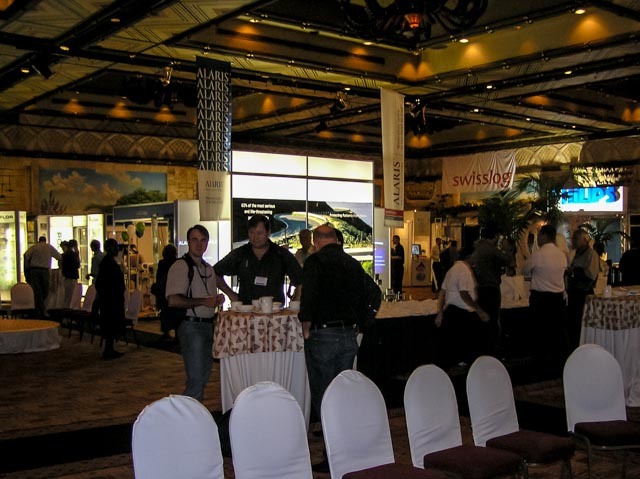 The SAFHE & CEASA 2005 National Biennial Conference & Exhibition was held at Sun City 13 – 15 April 2005. 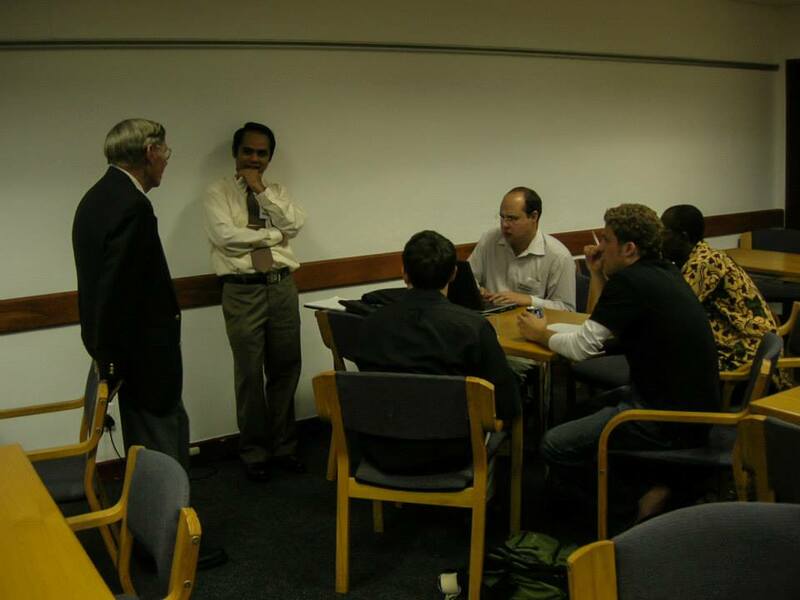 Monday 14 March 2005, a CEASA-GT Committee meeting takes place. 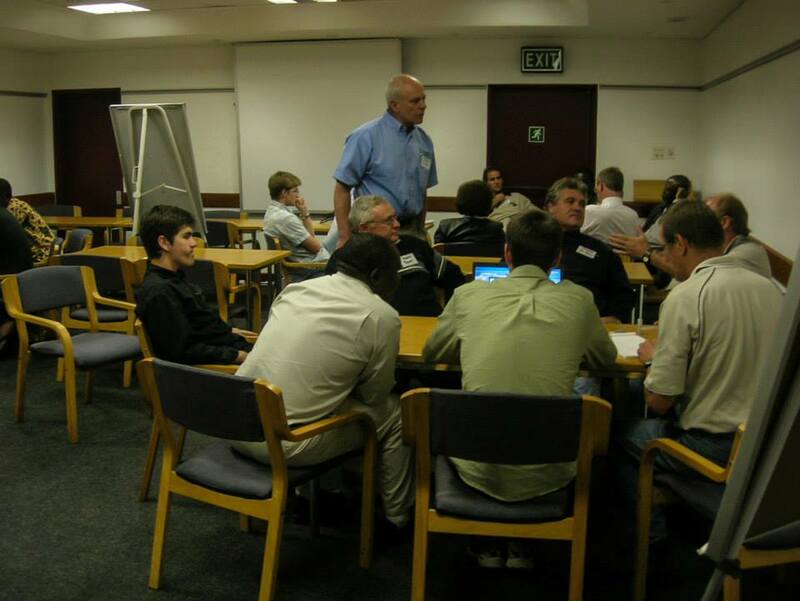 There will be a Members meeting on Thursday, 24 February 2005 at 16h30, to be held at Karl Bremer Hospital. 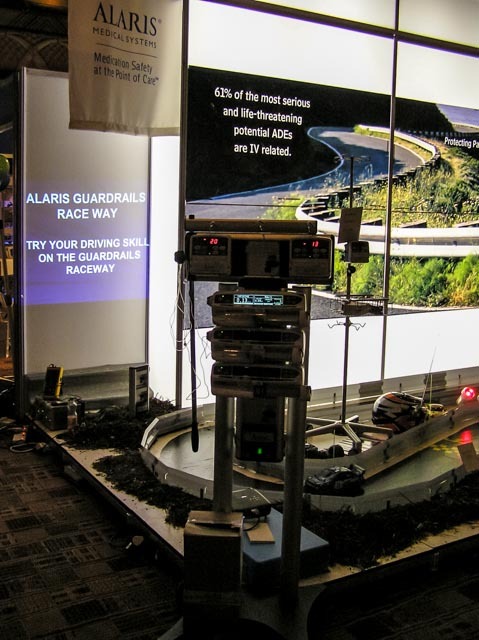 Leanne Kemp of Alaris Medical Systems will be providing us with a presentation entitled ” Bugs are Us” – An Introduction to Infection Control. RSVP to James Herbert by the end of Monday, 21 February 2005. E-mail from the link provided, else fax (021) 886 6684. Prospective Members are welcome to attend. Click here for the full meeting notice, directions and agenda to open in a new window, these may then be printed or saved on your computer. 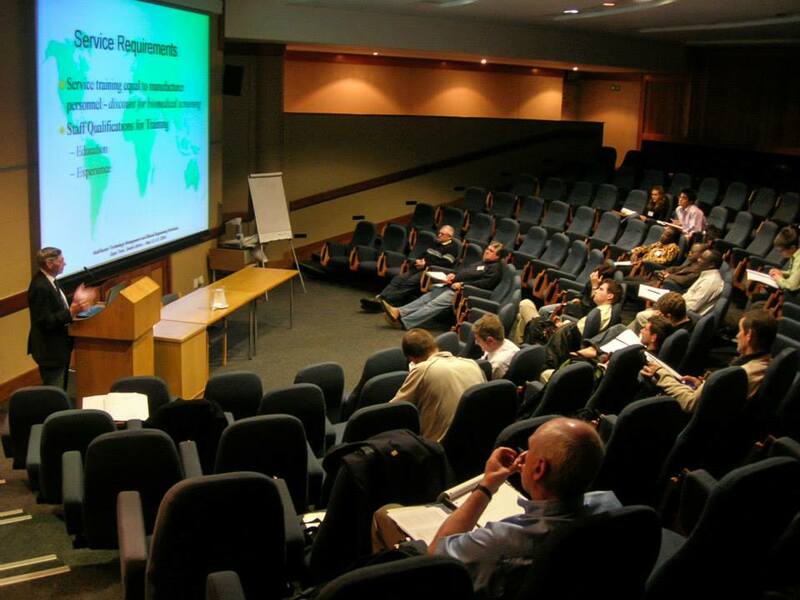 Brittan Healthcare and Fresenius will be sponsoring a Members’ meeting to be held on Tuesday, 15 February 2005 at 17h45, at Unitas Hospital. 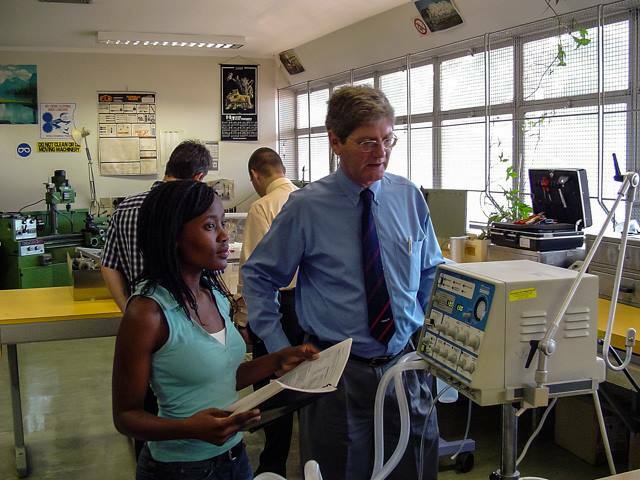 The speakers will be Mr John Buyers of Brittan Healthcare, whom will be providing an overview of Clinical Engineering Test Equipment, followed by Mr Peter Vickers of Fresenius SA, providing an overview of Renal Dialysis. The presentations will be in the Hospital Auditorium on the 4th Floor. 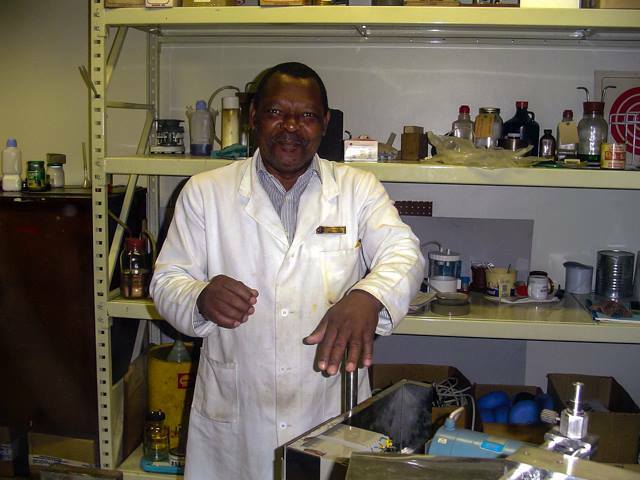 RSVP to Phillip Wilmot by the end of Friday, 11 February 2005. E-mail from the link provided, else phone (011) 805 0162 / 083 701 9105 or fax (011) 805 9105. Prospective Members are welcome to attend. Click here for the full meeting notice, directions and agenda to open in a new window, these may then be printed or saved on your computer. 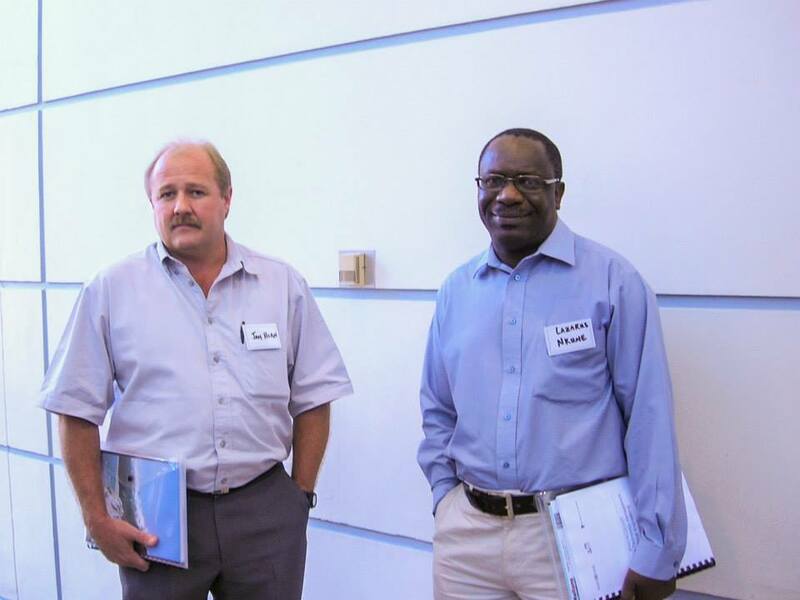 Rob Dickinson and Johan van Roon attend an Engineering Council of South Africa (ECSA) meeting in Johannesburg to continue discussion towards the process of Clinical Engineering practitioner registration and licensing. 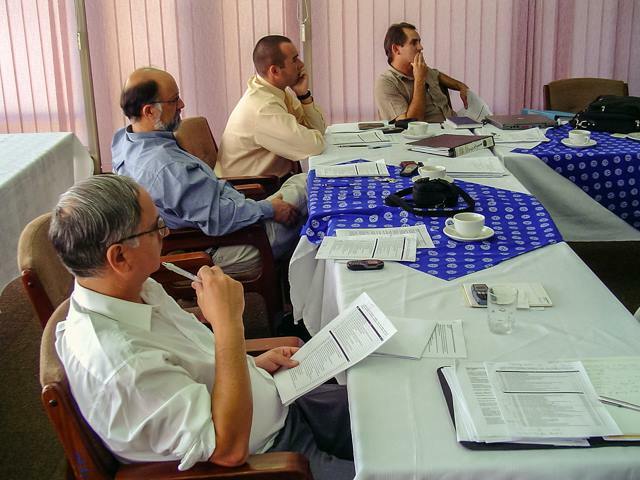 A CEASA-GT Committee meeting takes place.